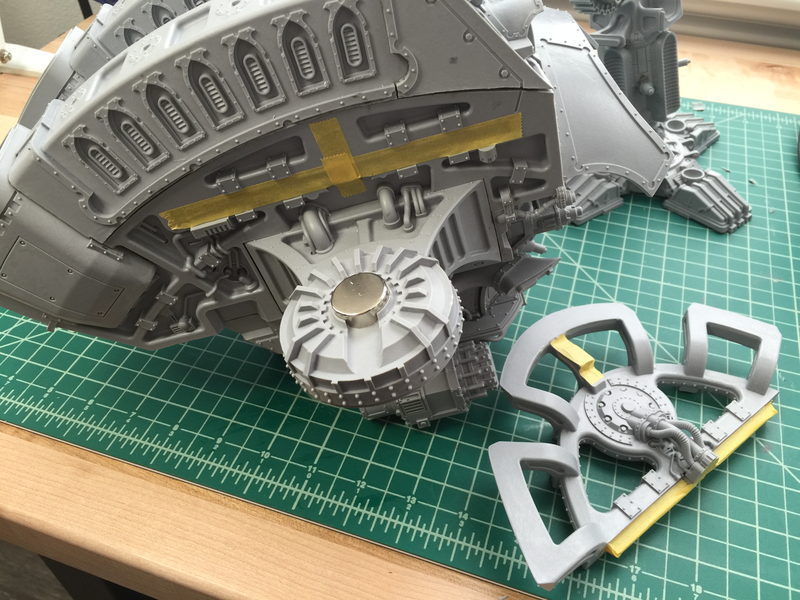 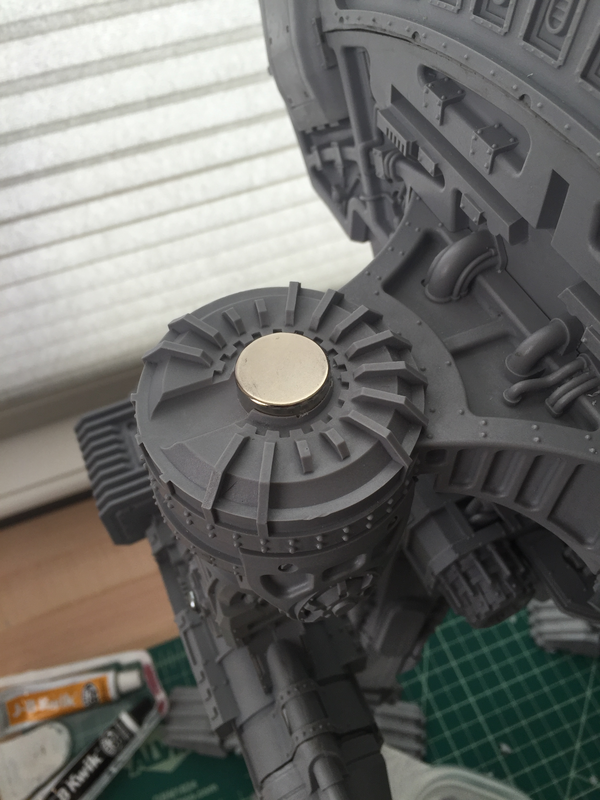 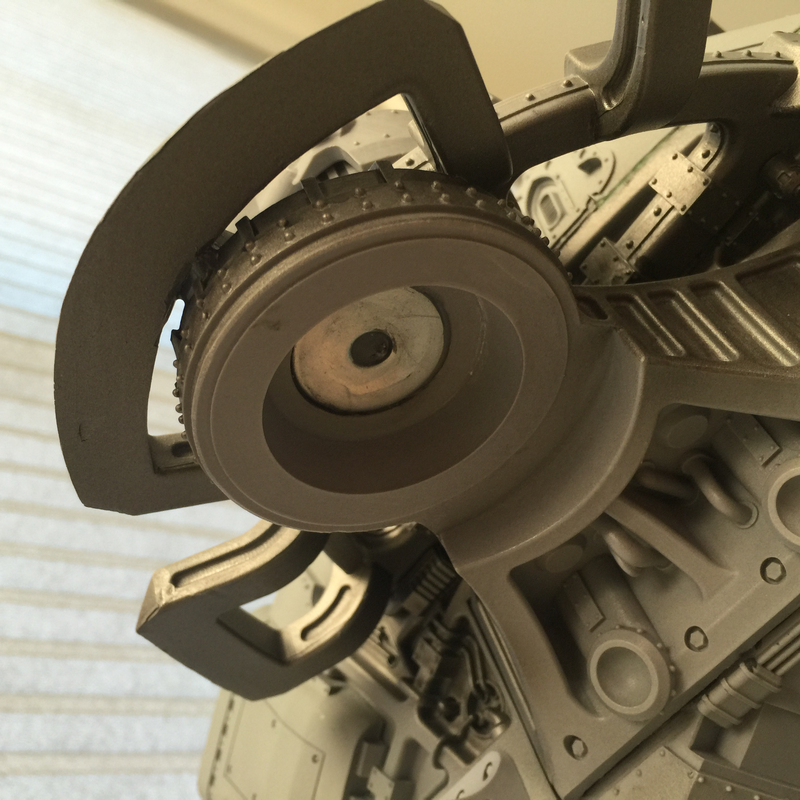 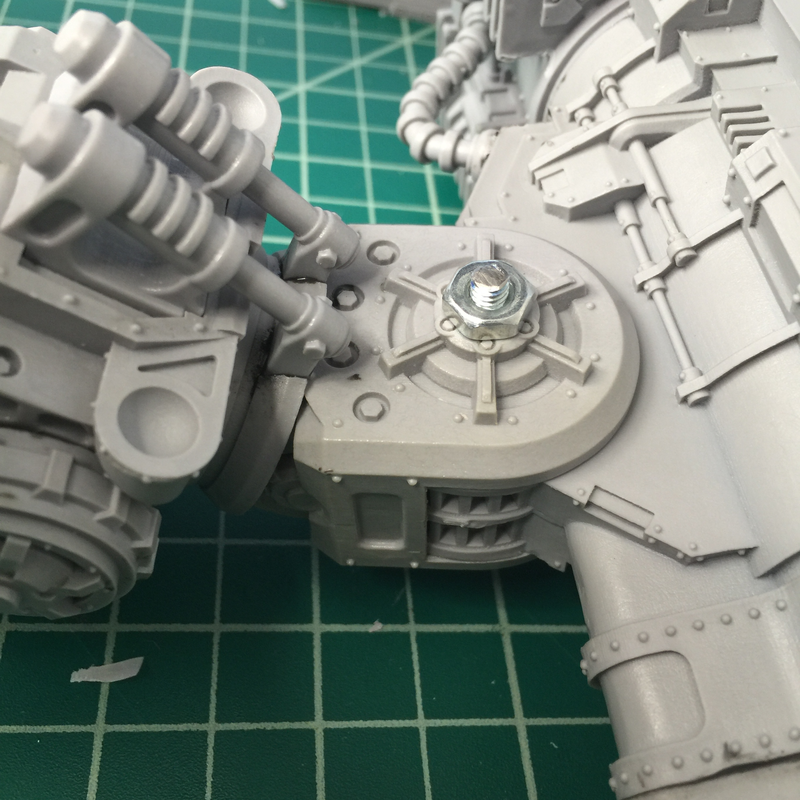 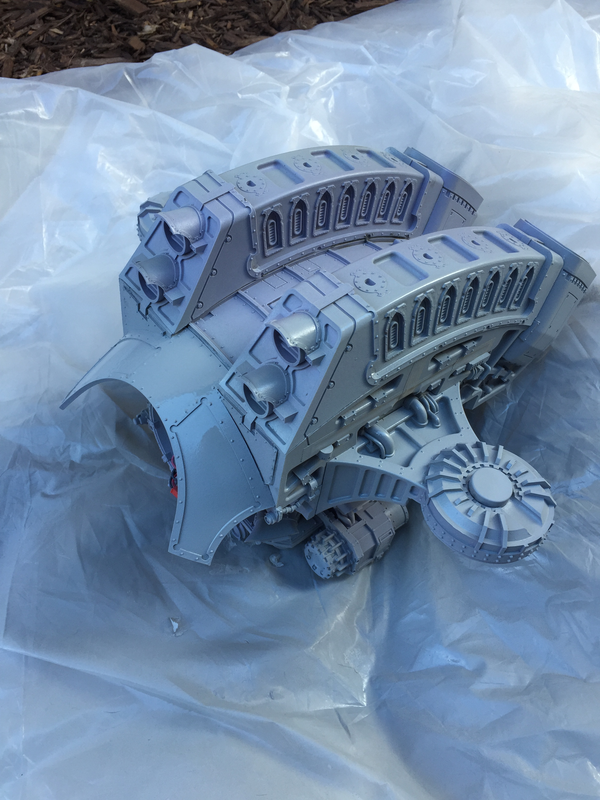 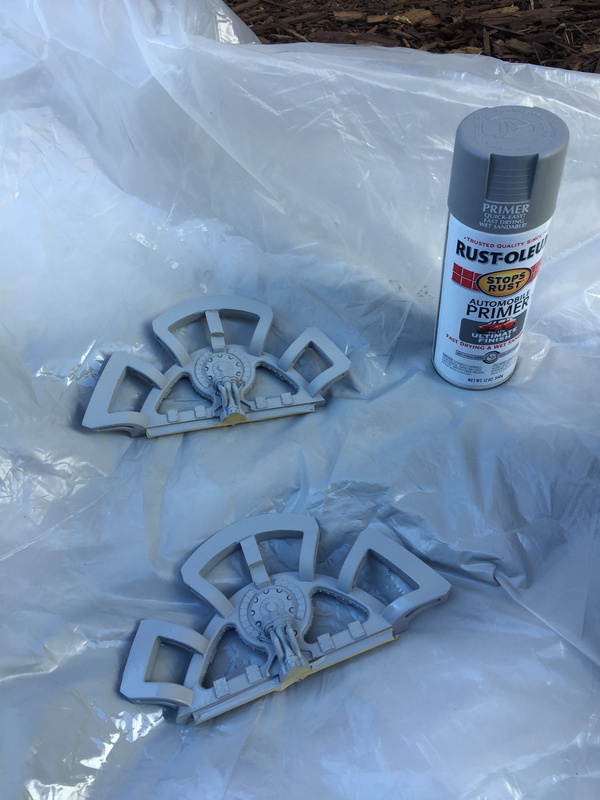 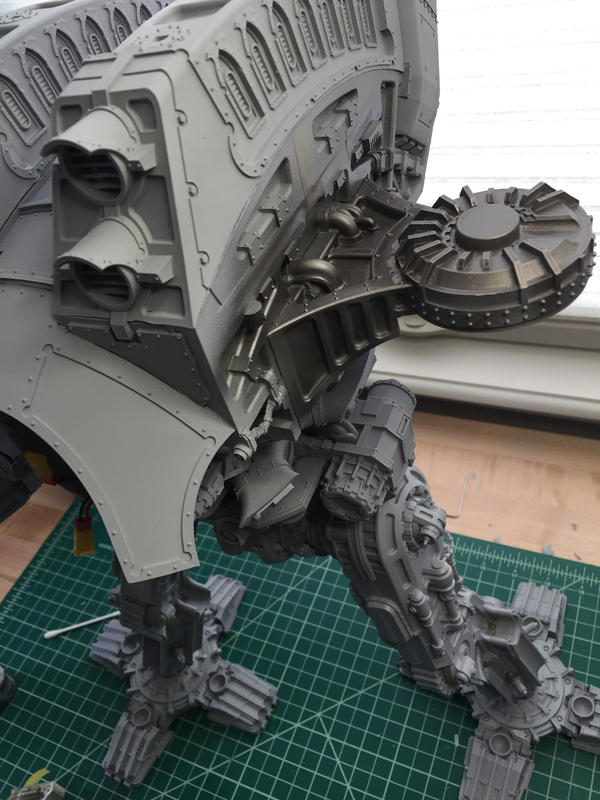 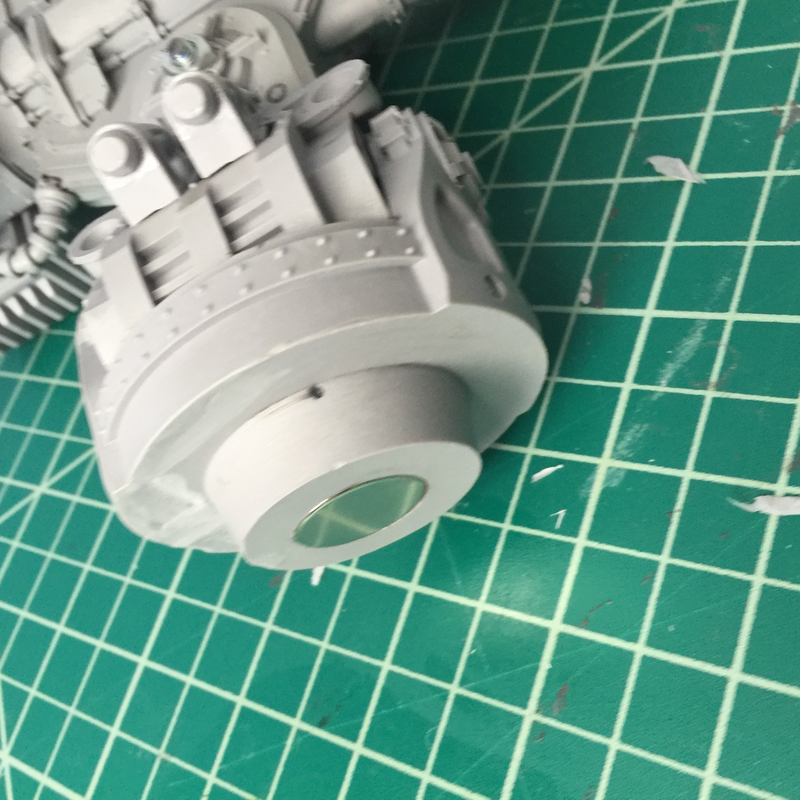 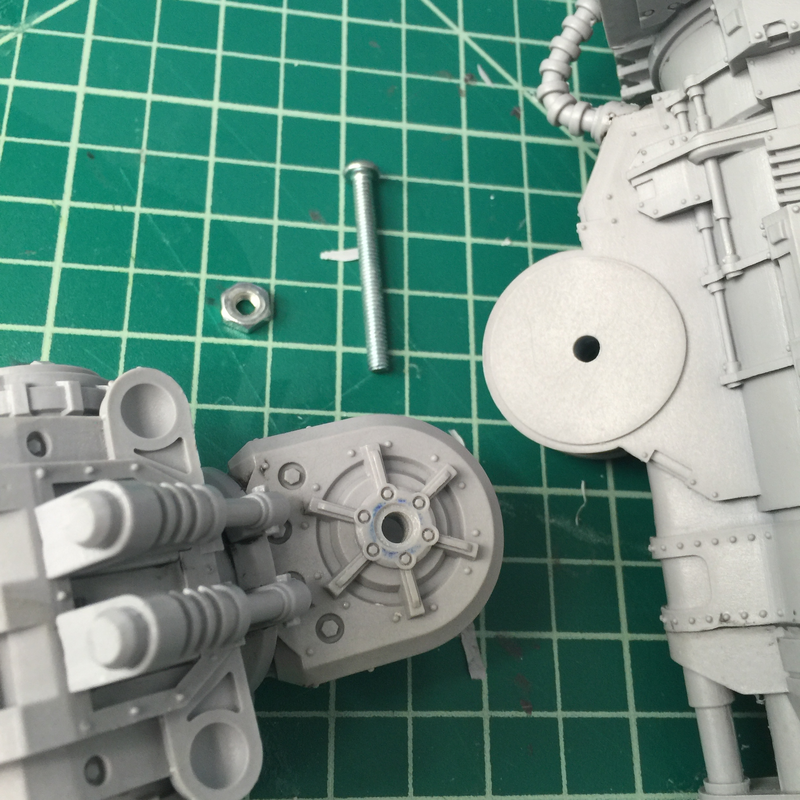 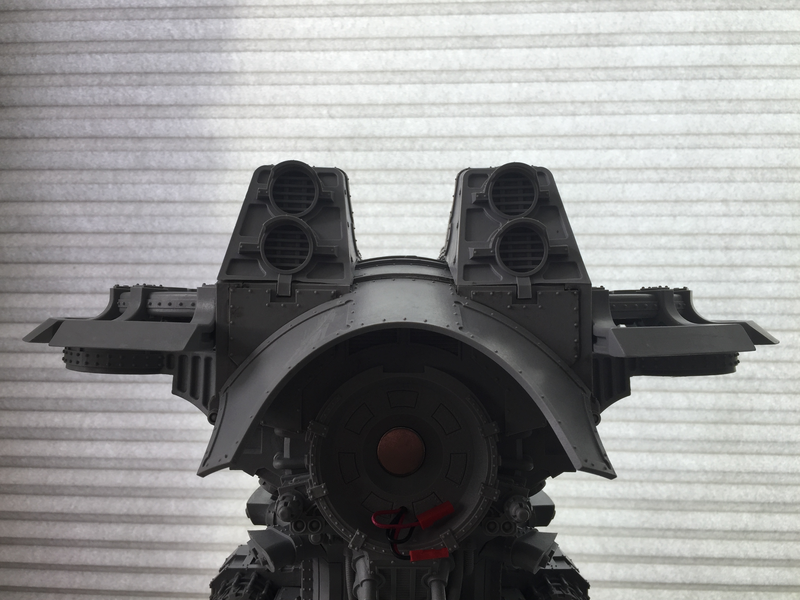 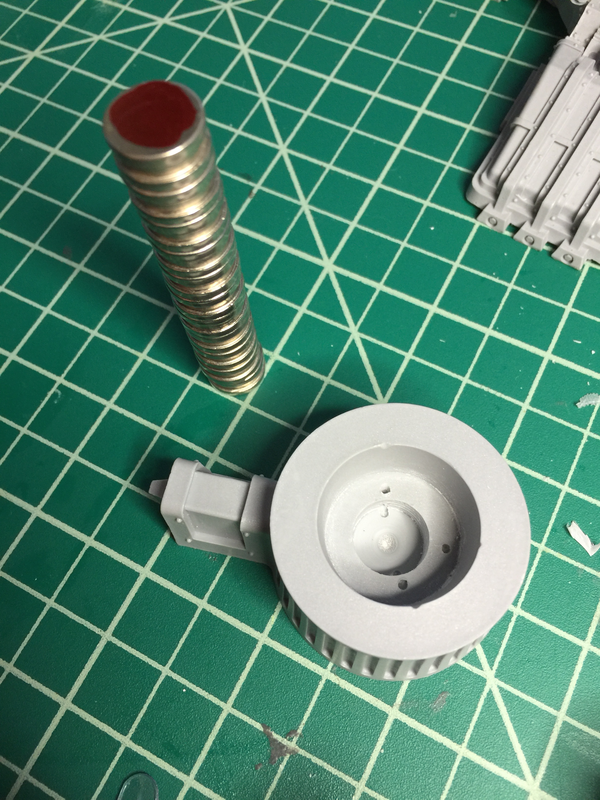 Warlord Titan Arm Magnetization | 30mm Madness! 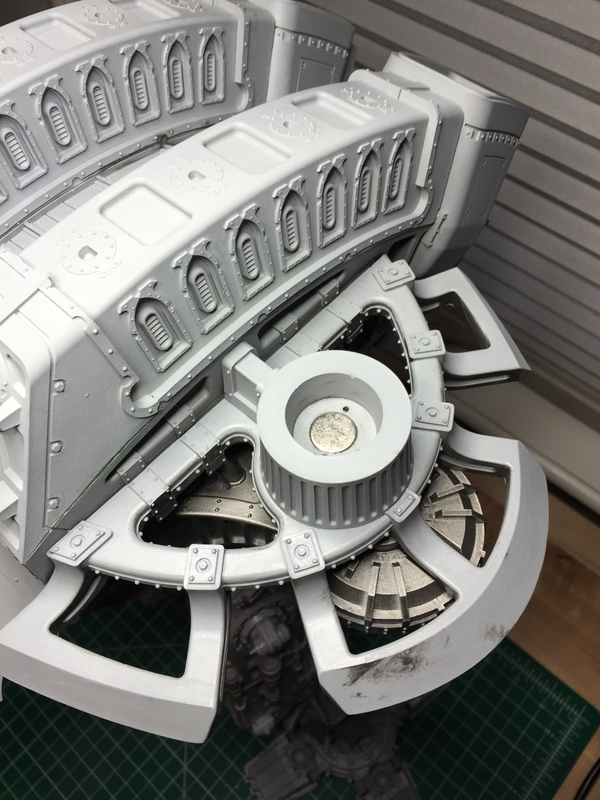 This entry was posted on February 3, 2016 by justinhardin. 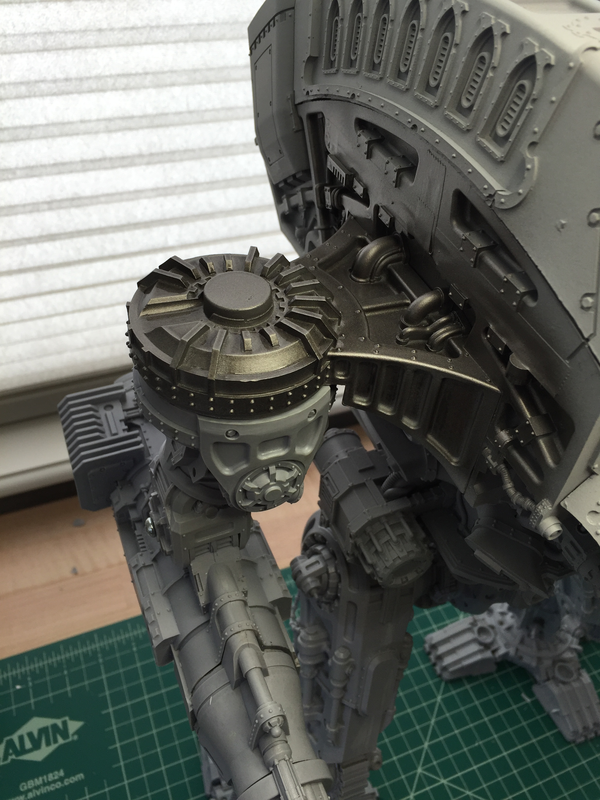 It was filed under Legio Titanicus, Warhammer 40K .